Whether on-prem, in the cloud, or a hybrid, our focus is on delivering B2B and MFT solutions that allow you to integrate with your external partners and internal solutions with ease, while giving you complete end-to-end visibility. ComResource wants to help you maximize your integration solution investment. 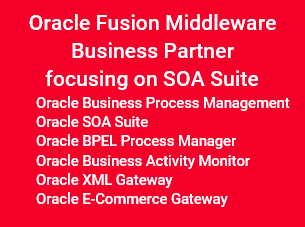 We have built customized software applications to optimize the integration implementation effort. Because ComResource is dedicated to helping you find and implement the best integration solution, we have partnered with top Integration Software Vendor IBM. Because ComResource is dedicated to helping you find and implement the best integration solution, we have partnered with top Integration Software Vendors and System Integrators. 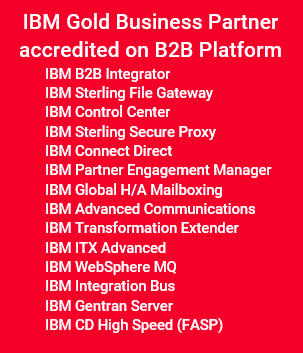 Because ComResource is dedicated to helping you find and implement the best integration solution, we have partnered with top Integration Software Vendors, IBM.